Alsun Translation Services is a certified translation company in Cairo accredited by all embassies, consulates and ministries in Cairo and. 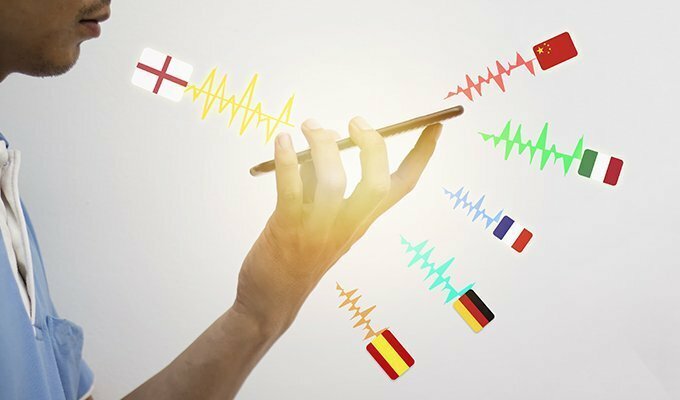 Translation is one of the tools of communication between people and different peoples in different cultures and traditions, so translation. Looking for Certified Translation Offices in Cairo! Alsun Translation Office in Cairo is your best choice being a Translation Office Certified by US Embassy and one of the Certified Translation Offices in Nasr City. 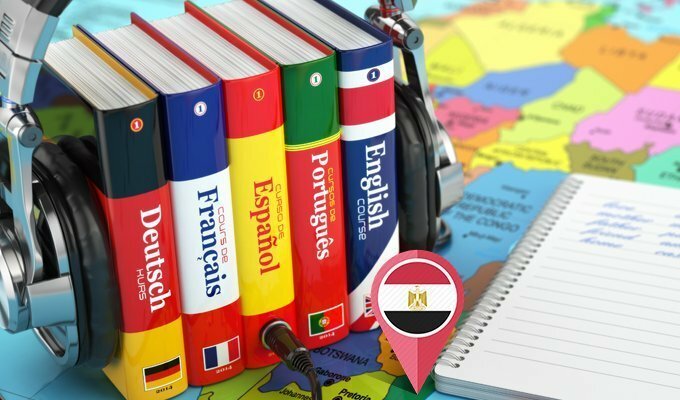 If you need a certified translator or Certified Translation Center in Cairo, look no further, we are a translation office certified by all embassies in Cairo including American Embassy, Italian Embassy, British Embassy, Australian Embassy, Canadian Embassy in Cairo. Alsun is a certified Translation Center in new cairo, Heliopolis, Maadi, Rehab, Fifth Settlement, and Madinaty. We provide professional Legal Translation, official translation, website translation, Medical Translation and interpreting at best prices in Egypt.